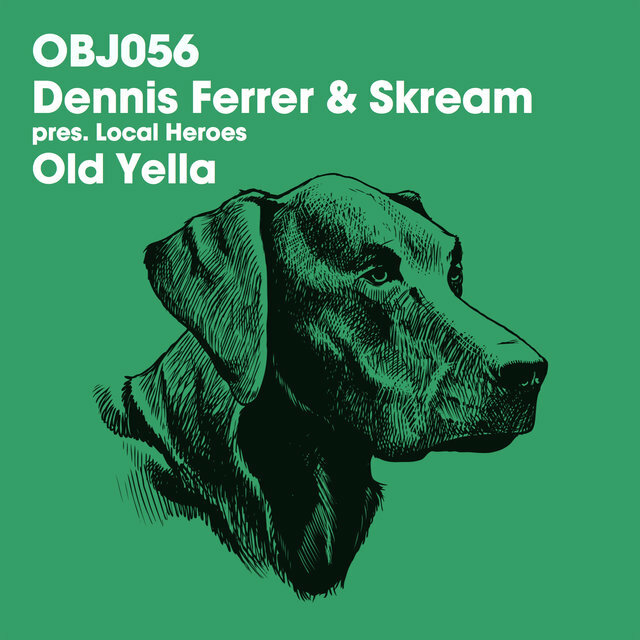 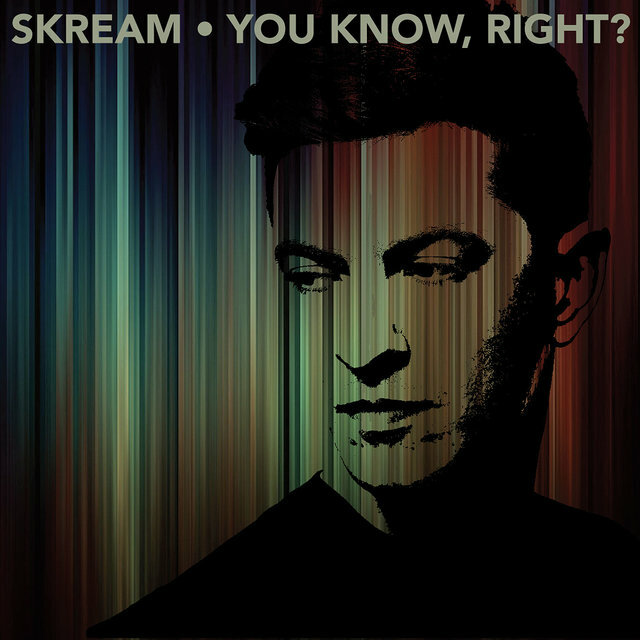 London-based producer/DJ Skream (Ollie Jones) played a vital role in the development and popularity of dubstep during the 2000s. 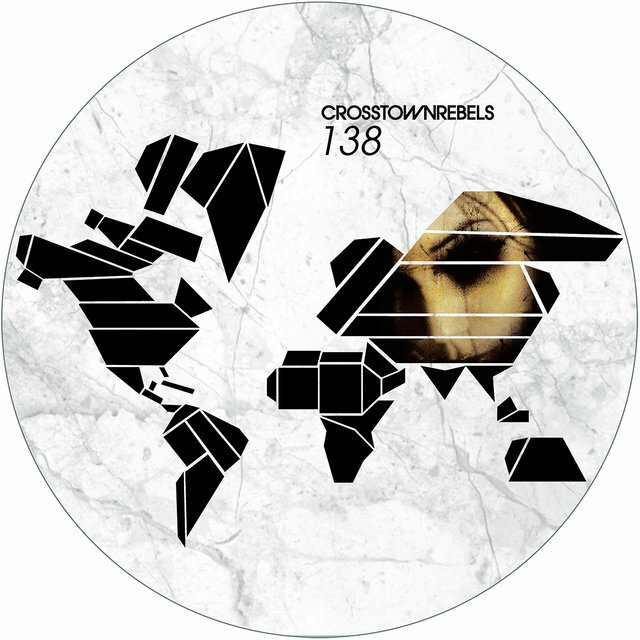 Following early collaborations with fellow genre pioneers Benga and Loefah, he released one of dubstep's most easily recognizable tracks, "Midnight Request Line," in 2005. 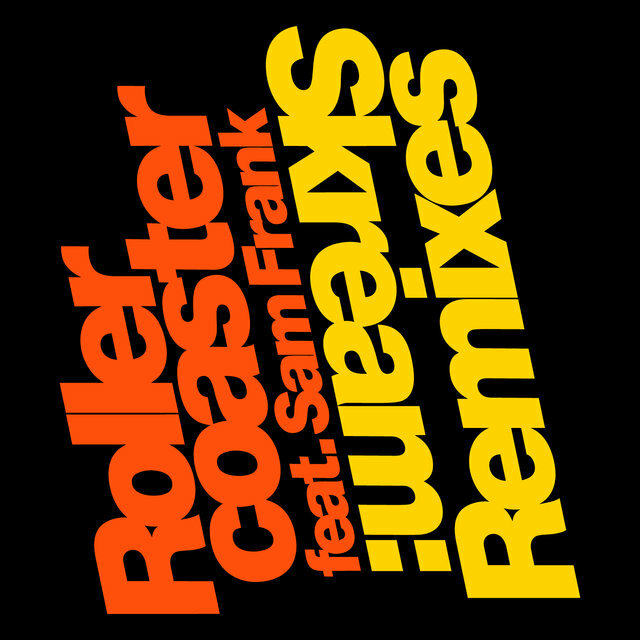 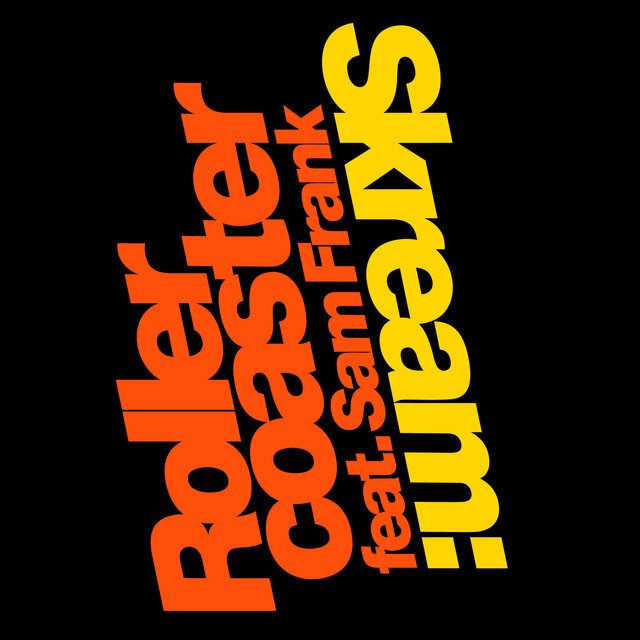 His tracks and remixes helped shift the genre from being a darker, more minimalist form of club music to something more melodic and accessible, paving the way for its mainstream popularity by the beginning of the 2010s. 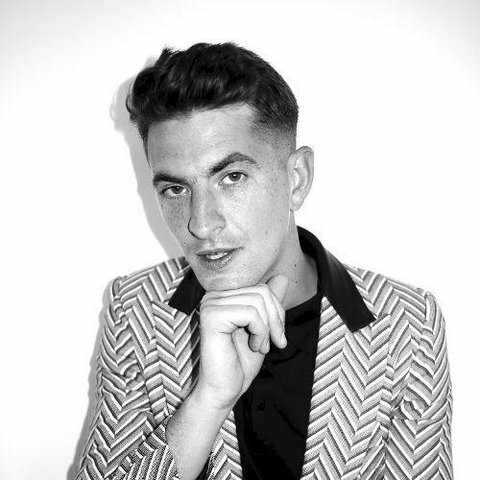 Skream's biggest commercial success was his involvement as part of dubstep supergroup Magnetic Man (with Benga and Artwork), whose self-titled debut album reached number one on the U.K. dance chart. 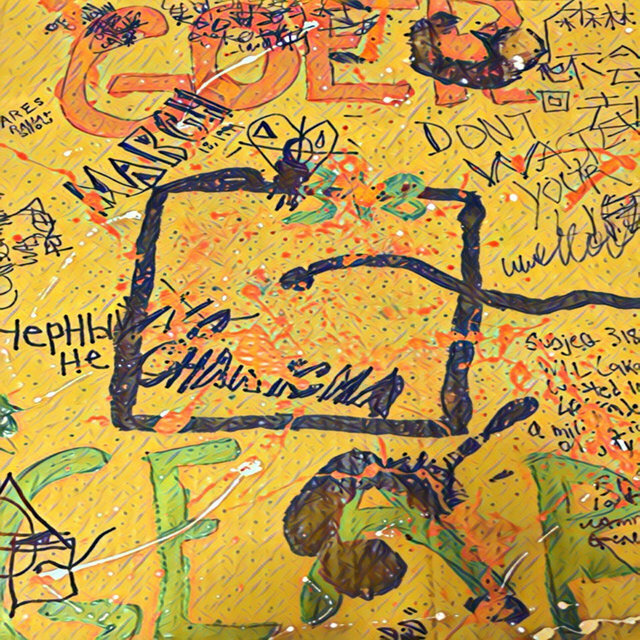 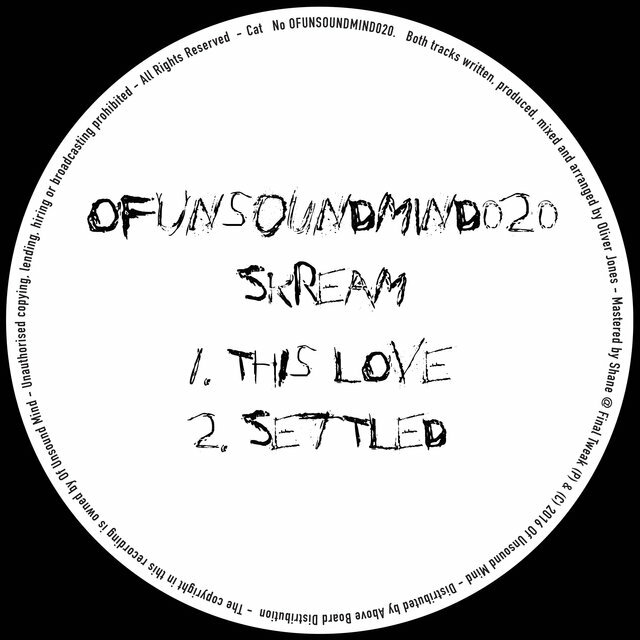 However, while primarily associated with dubstep, Skream has never limited himself to one genre, and much of his work since the mid-2010s has explored house and techno. 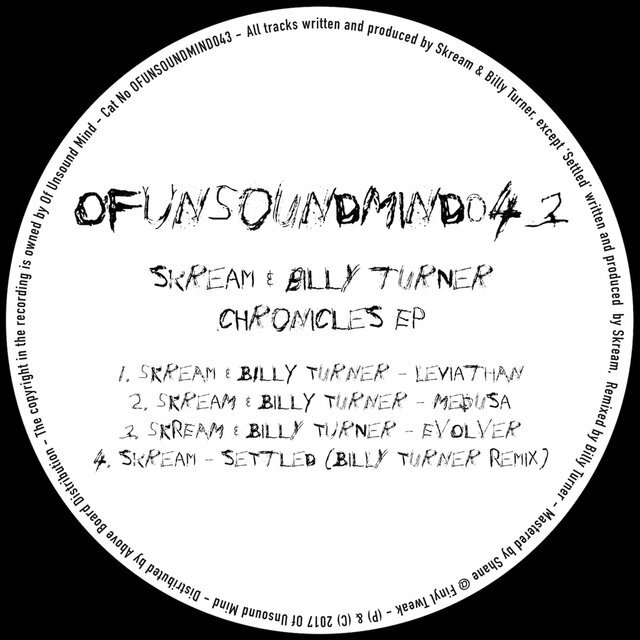 Ollie Jones had the good fortune to be working at the Big Apple record store when he first started making beats at age 15 and armed with a cracked copy of the Fruity Loops music-making software. 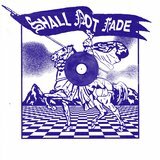 Big Apple was at the center of the early development of U.K. garage's dark, half-speed offshoot dubstep before it was even called dubstep, and it was at Big Apple that Jones, who recorded as Skream, met fellow beatsmiths Benga and Hatcha. 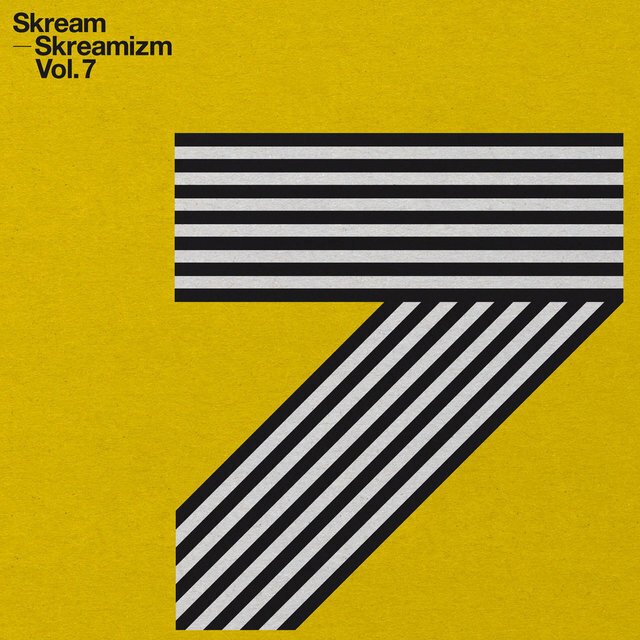 Hatcha was a DJ at the seminal club Forward and was only too happy to debut the dubplates of both Skream and Benga's early recordings. 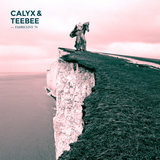 Their music took the tension and release formula of dance music, removed the release, and layered in more tension instead. 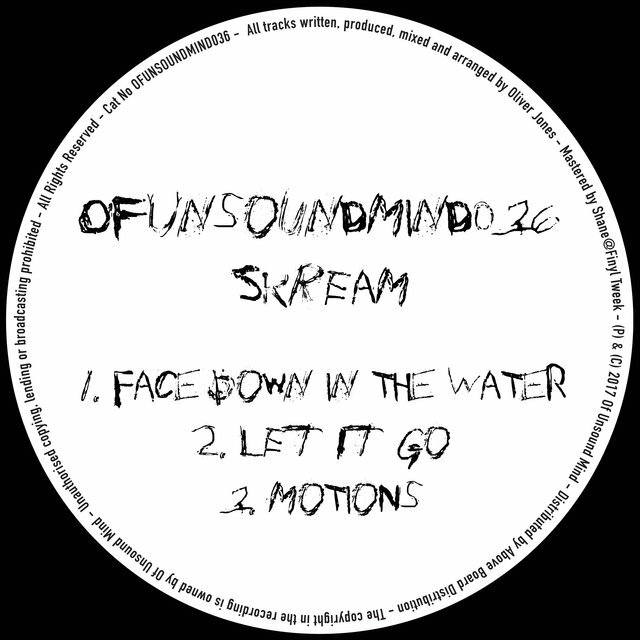 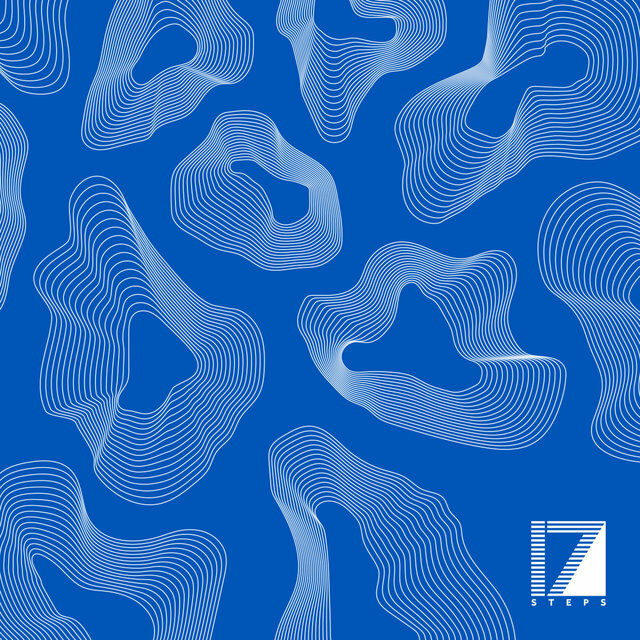 With slow and pounding basslines and wobbly treble, they were creating a kind of music that summoned and summed up feelings of urban paranoia, but in an enjoyable way. 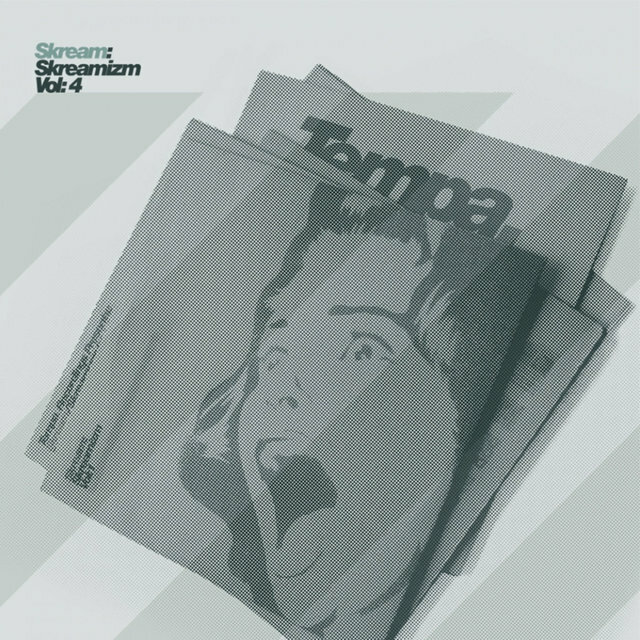 Emphasizing the sub-bass made them popular with clubbers, but they were also popular with bloggers. 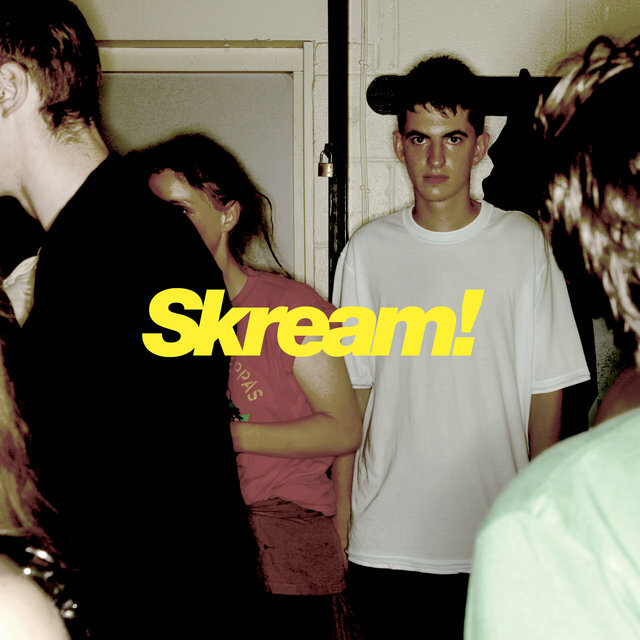 Championed and spread by word of mouth on the Internet, Skream went straight from being a name in Croydon to being known around the world. 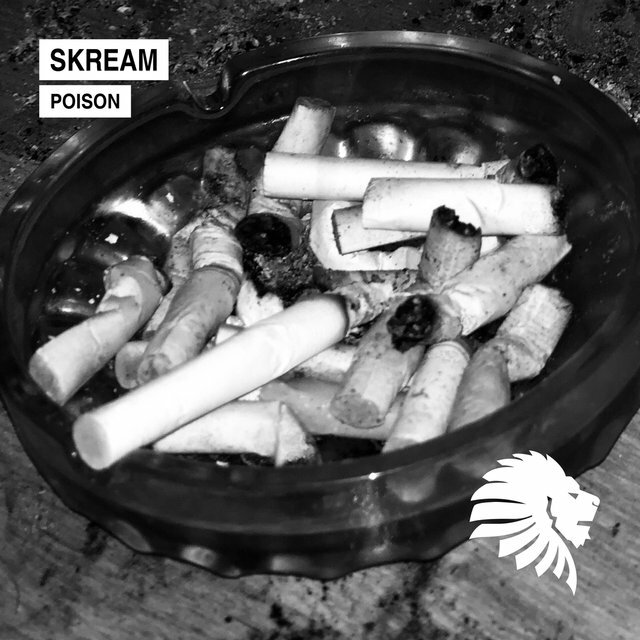 When the owner of Big Apple founded a label to give a home to tracks by dubstep artists, Skream was one of those who released material on it. 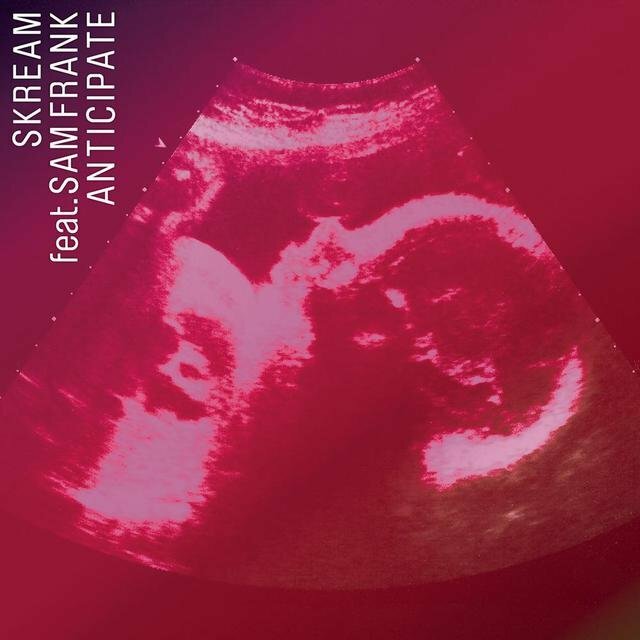 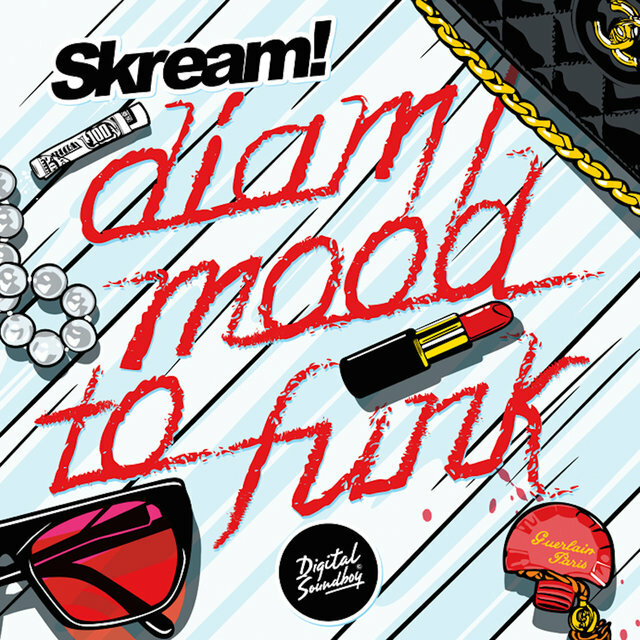 Other early Skream singles appeared on Ital, Tectonic, and Tempa, who issued his breakout classic track "Midnight Request Line," which received praise and airplay from far outside the dubstep scene. 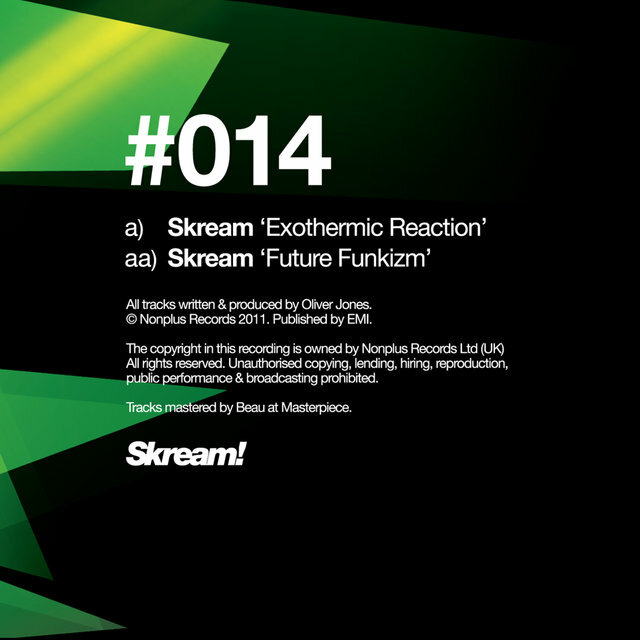 The track appeared on Jones' first full-length album, Skream!, which was released in 2006 by Tempa. 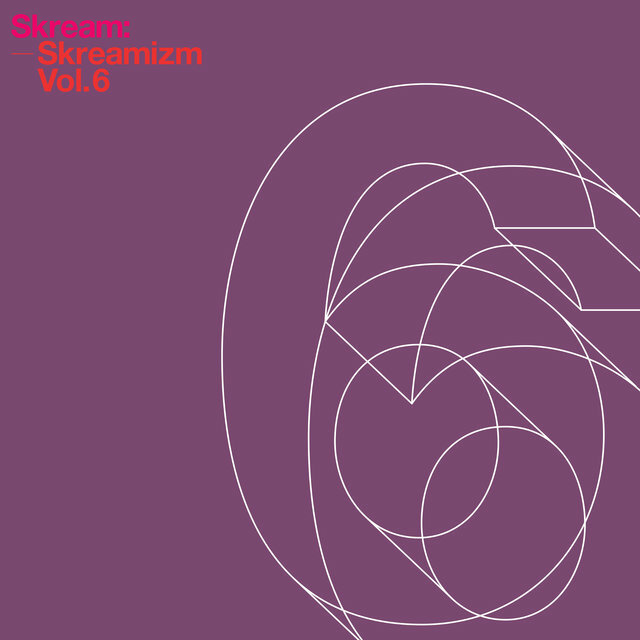 Skream began hosting a weekly program on dance music station Rinse FM (later joined by Benga), and continued releasing acclaimed singles and EPs, including the long-running Skreamizm series. 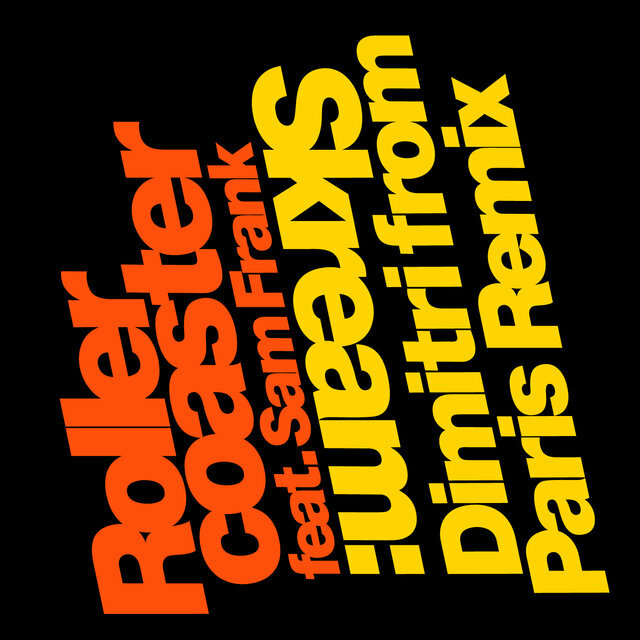 His first mix CD, Rinse: 02, appeared in 2007, followed by Watch the Ride in 2008. 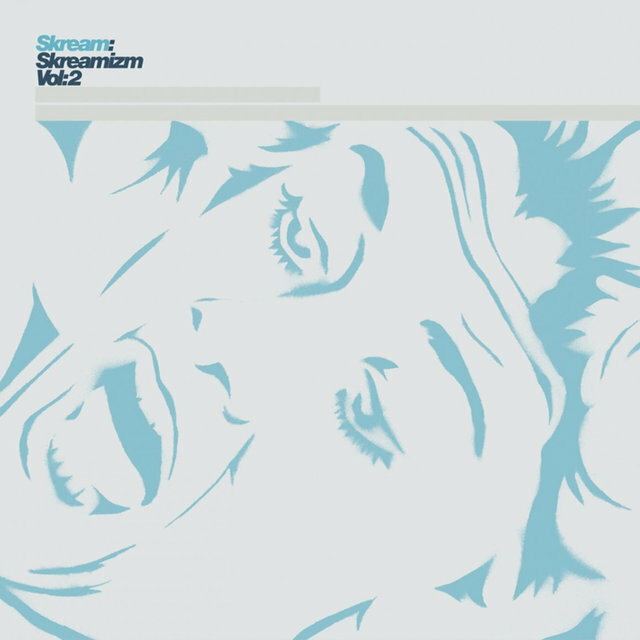 Skream began producing remixes for non-dubstep artists (including Depeche Mode's David Gahan and Klaxons), furthering the genre's popularity. 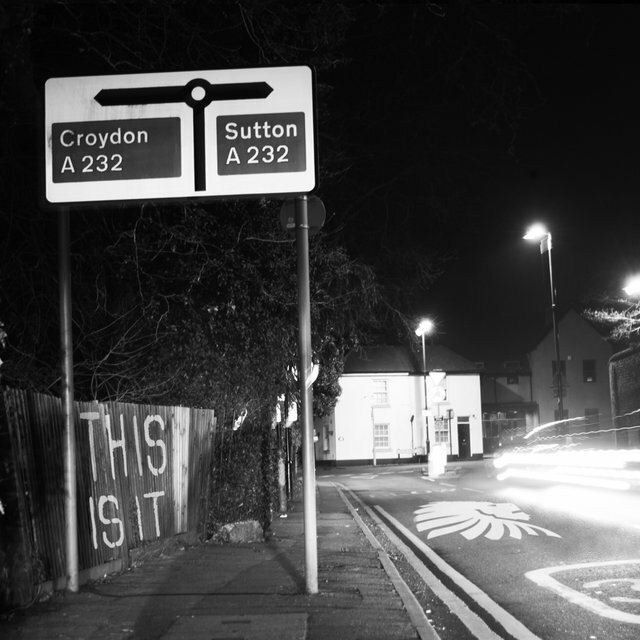 In particular, his rave-inspired mix of La Roux's "In for the Kill" helped contribute to the song's international success. 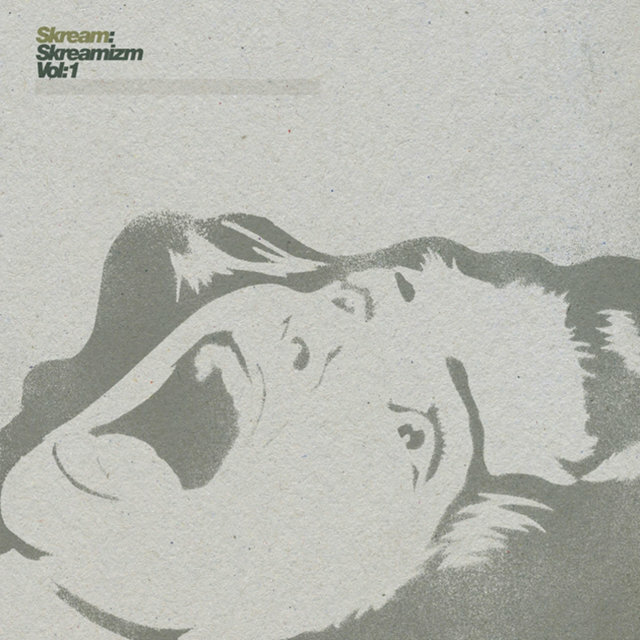 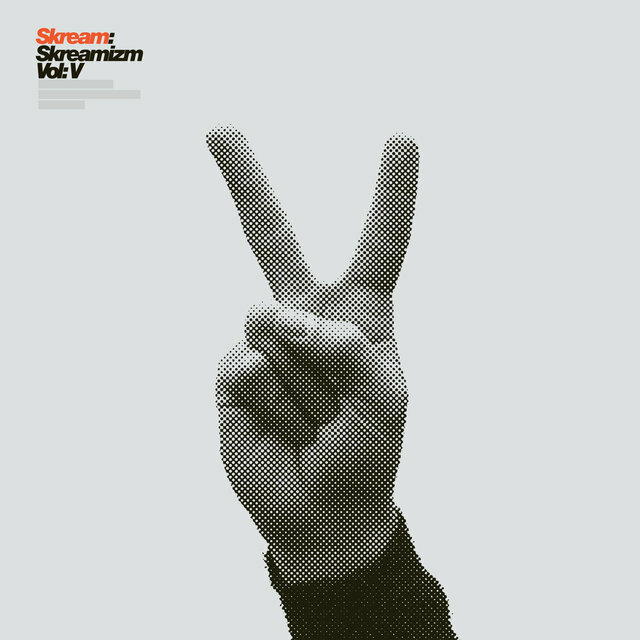 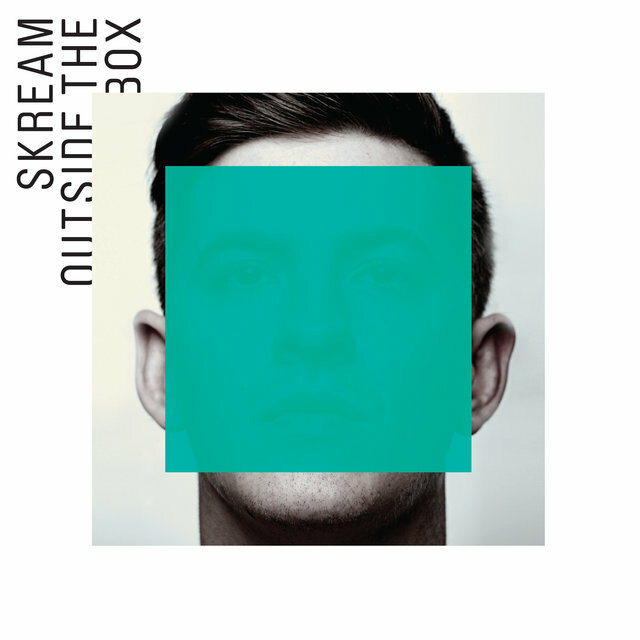 Skream's second full-length, Outside the Box, appeared in 2010. 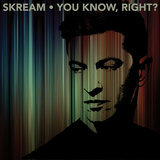 The album was significantly more pop-influenced than his earlier work, and also contained a few dramatic drum'n'bass tracks. 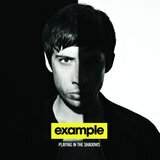 Magnetic Man's debut album also arrived that year, and contained several hits, including the U.K. Top Ten-charting "I Need Air" as well as collaborations with John Legend, Katy B, and Ms. Dynamite. 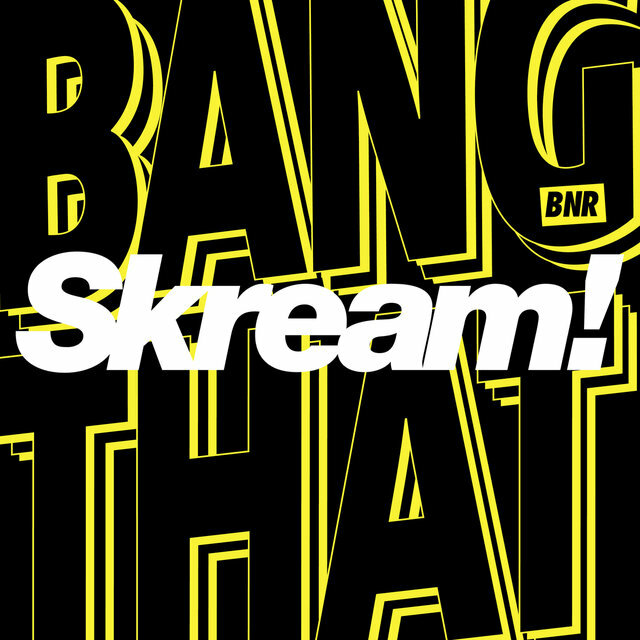 Skream and Benga left Rinse FM in 2011 and began DJ'ing on BBC Radio 1, earning a weekly slot in April of 2012.